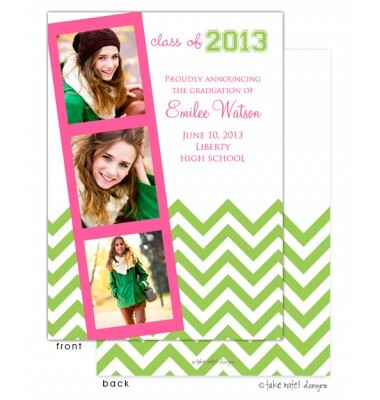 Your custom text and font selections and picture, will create the perfect Graduation Announcement or invitation for your special Graduate. 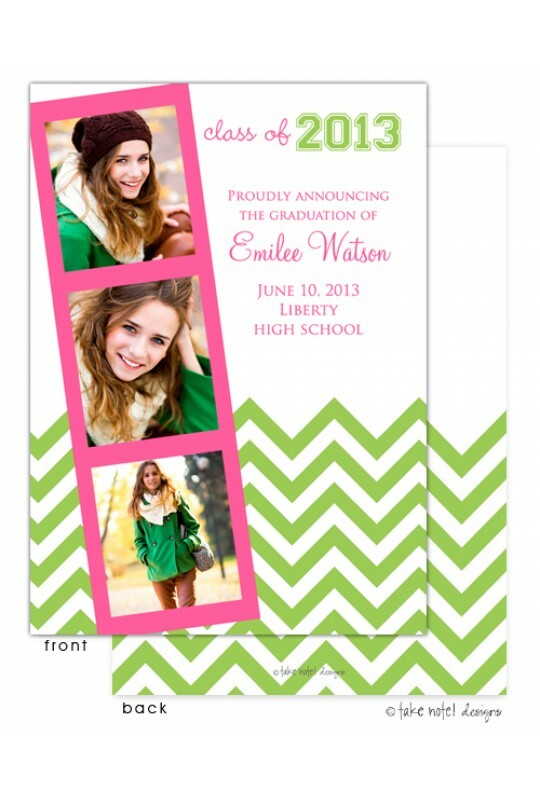 Cards are full color front and back-side printed for that extra special touch. Coordinating thank you notes, address labels, mini-vites and calling cards are available. White envelopes are included. Colors can be changed upon request. Font Color: Only available as shown.